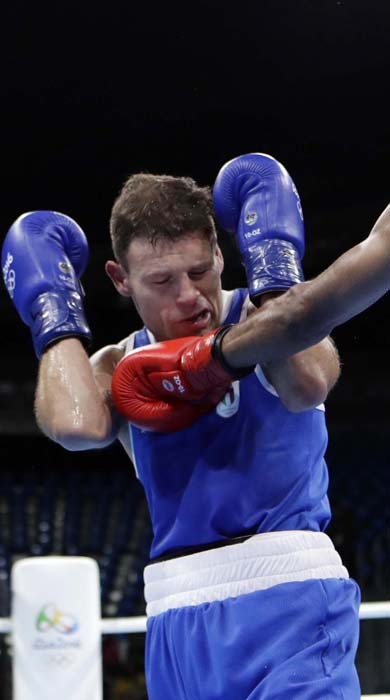 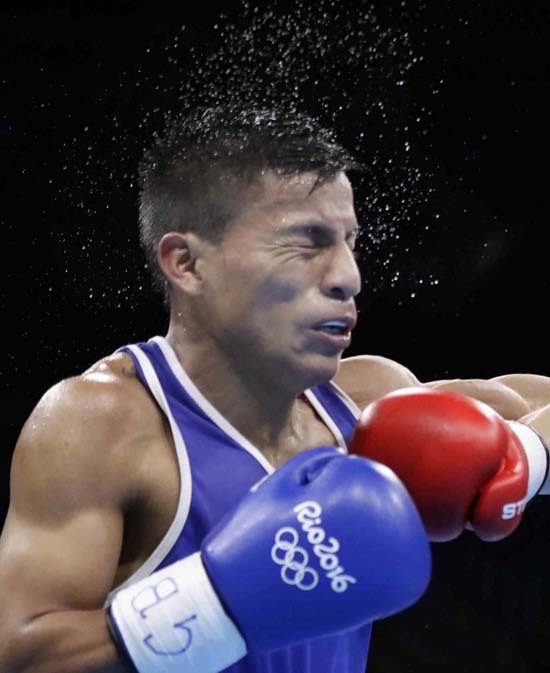 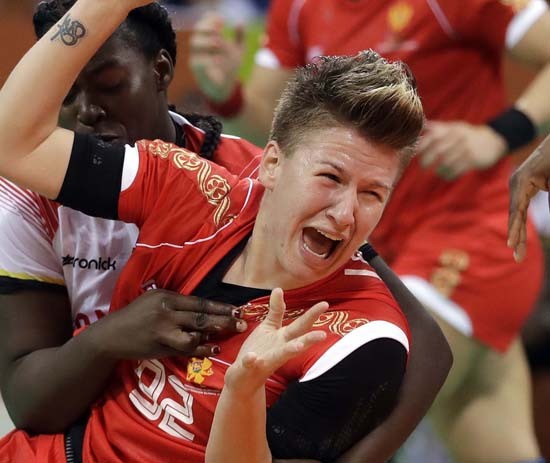 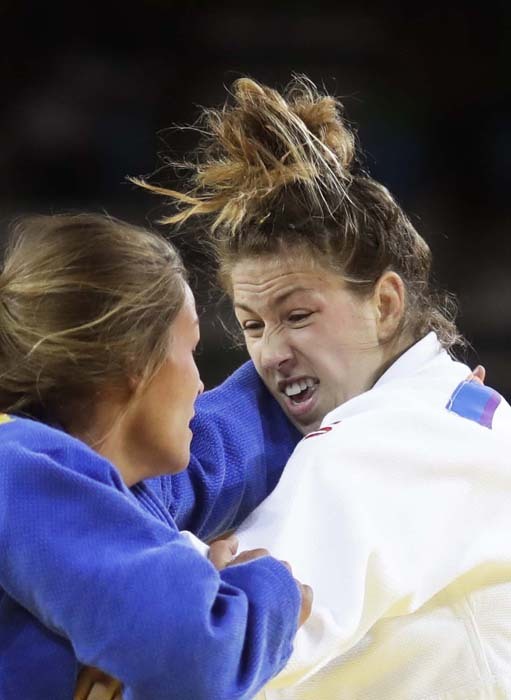 Let's face it - life as an Olympic champion ain't always pretty. 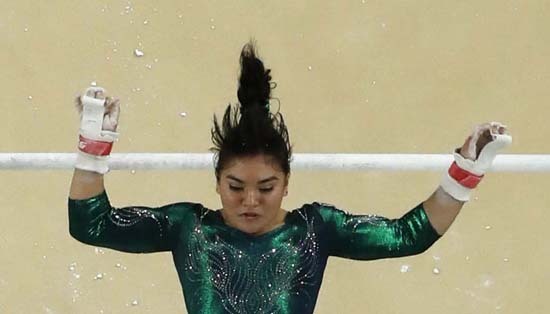 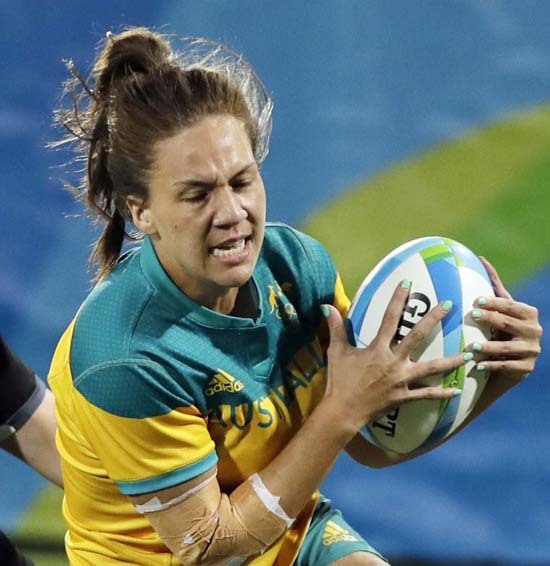 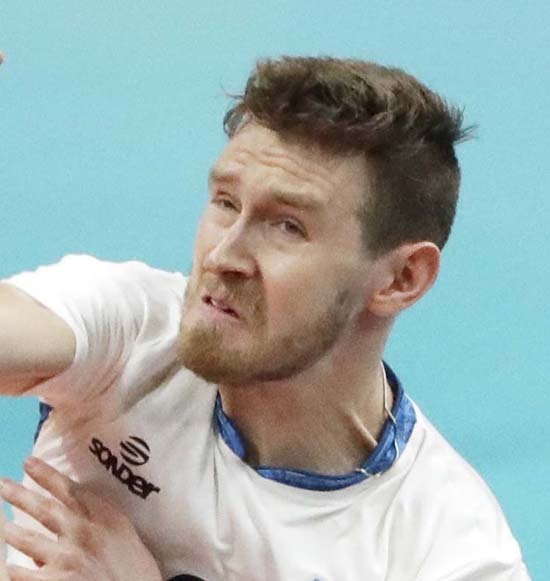 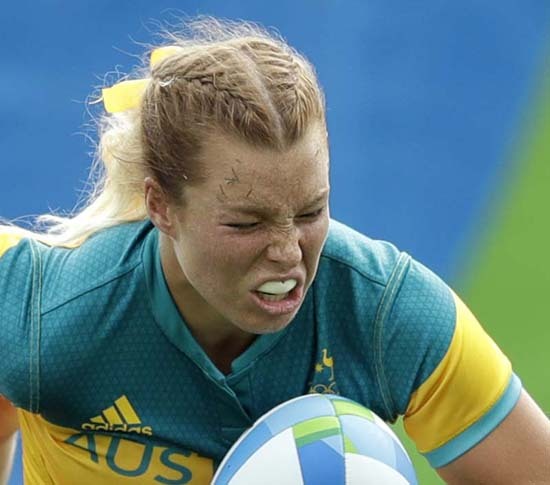 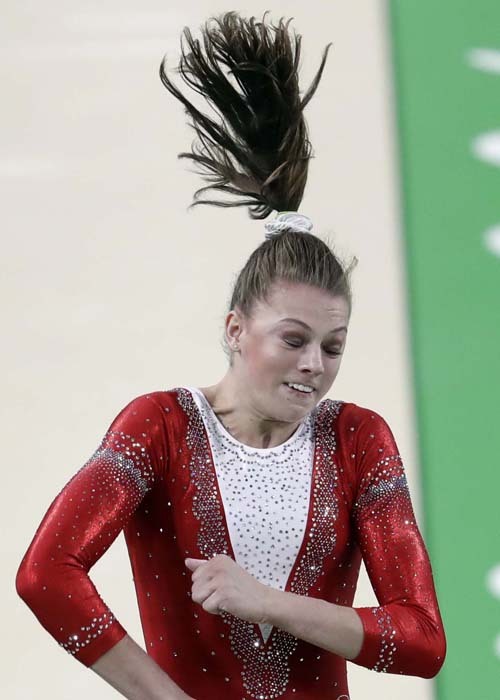 These athletes are giving it their all at the games and sometimes, well, the camera isn't kind. 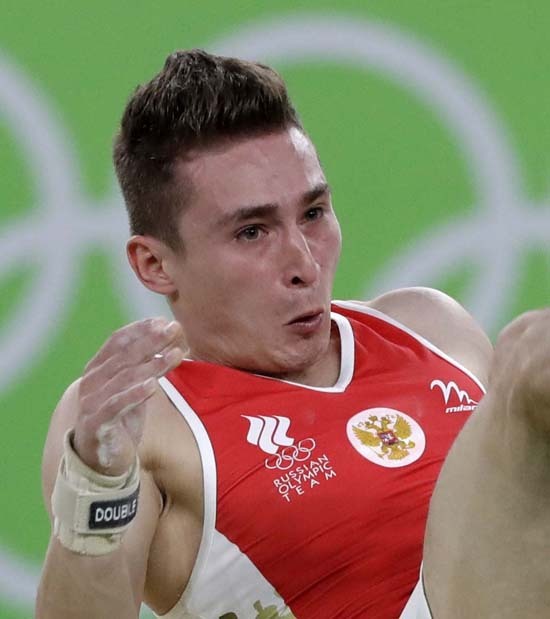 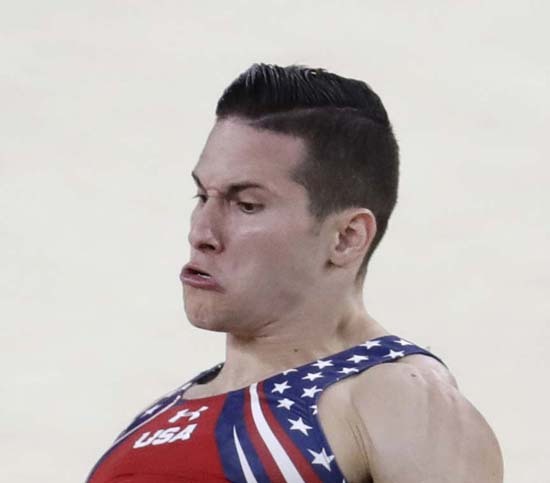 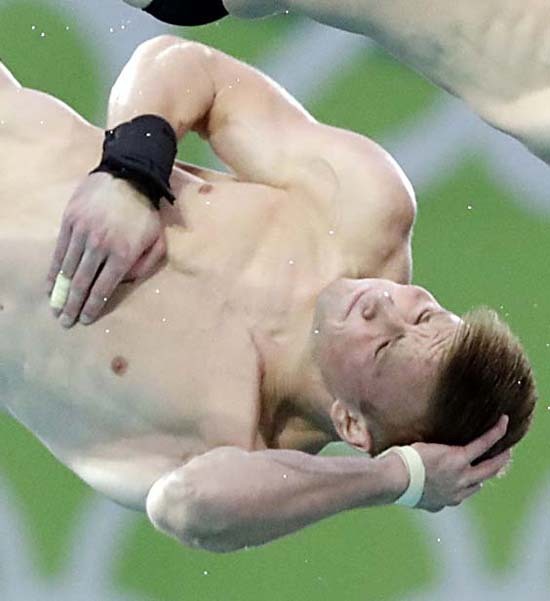 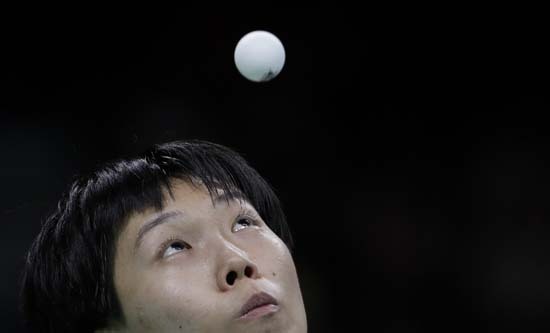 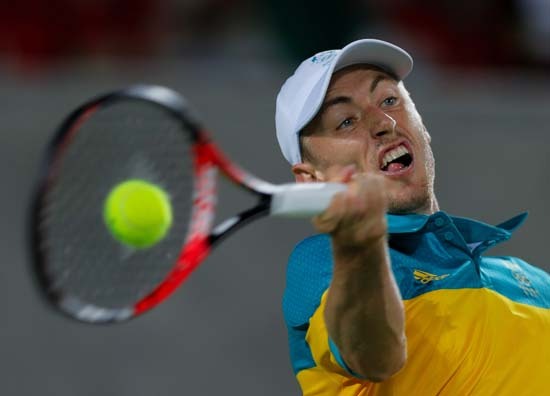 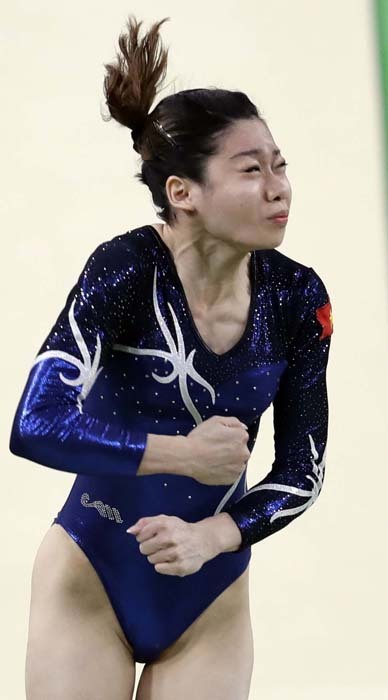 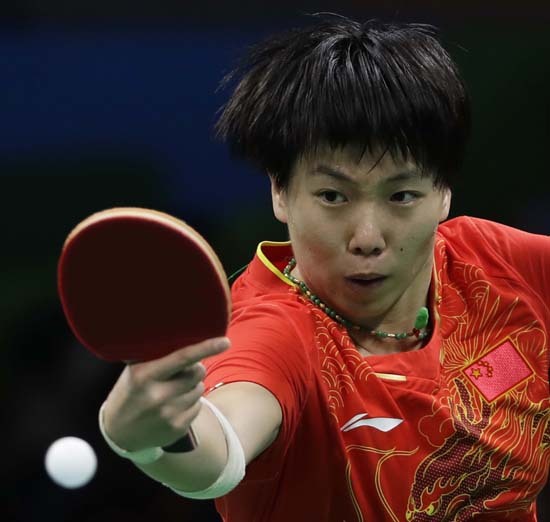 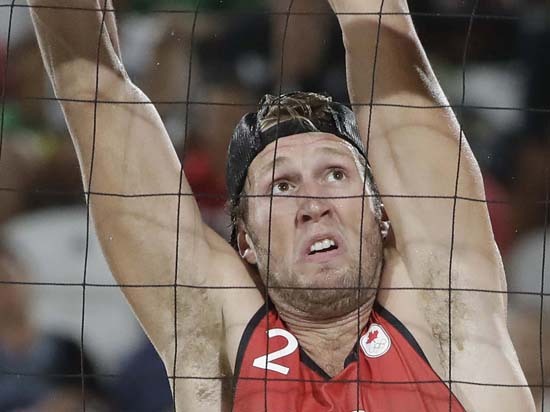 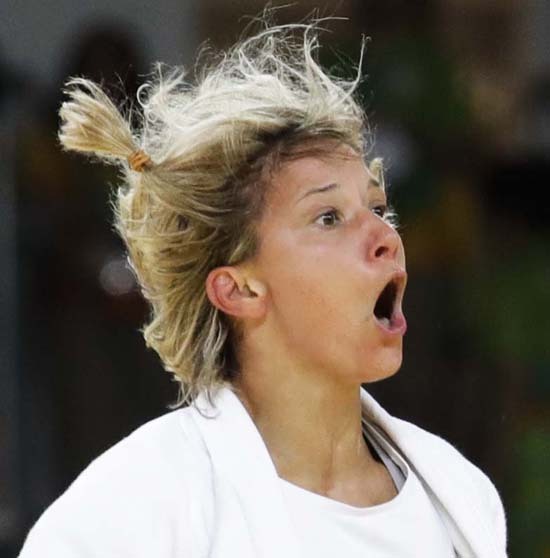 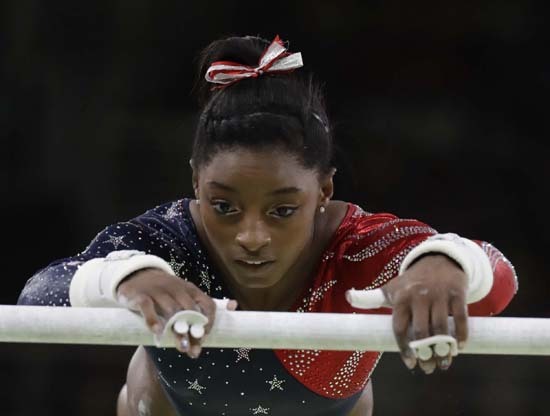 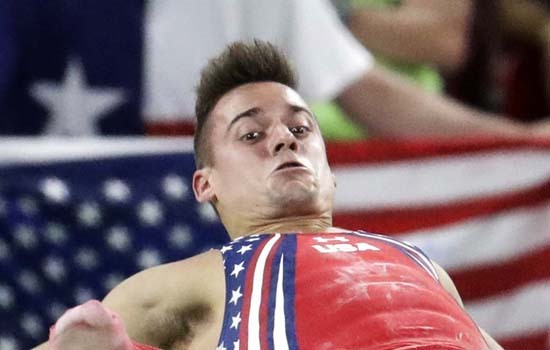 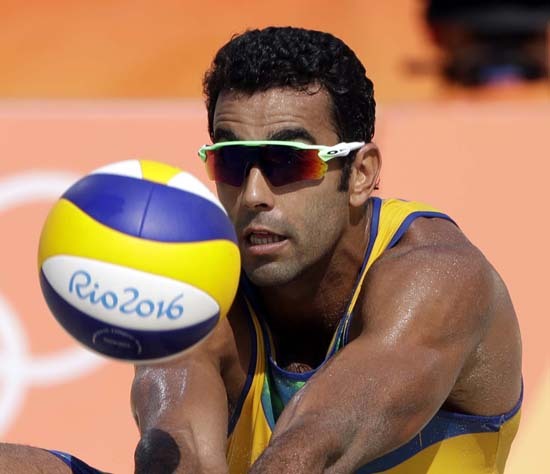 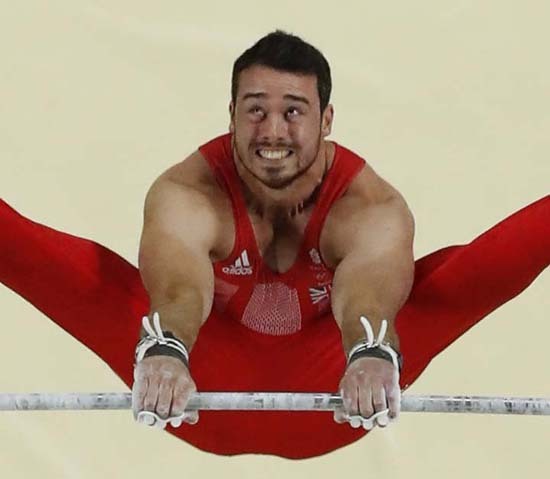 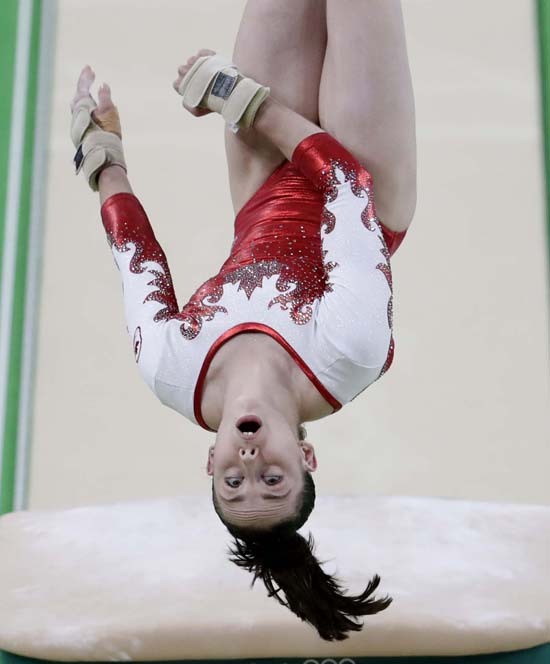 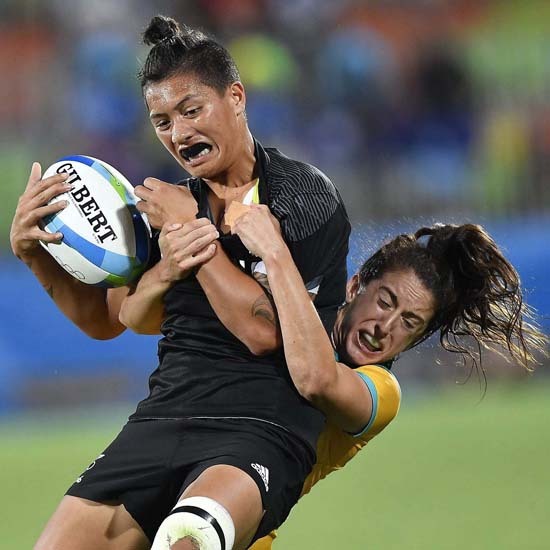 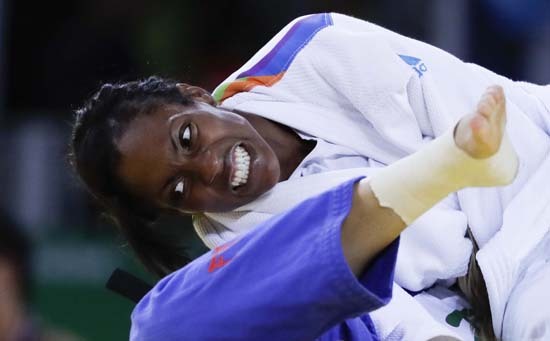 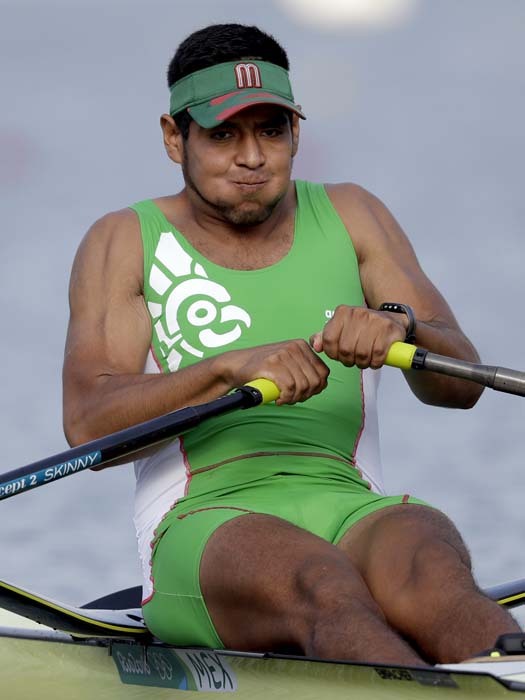 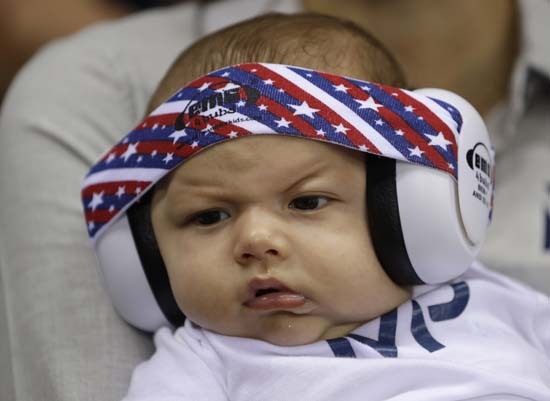 Check out the best derp faces seen at this year's Olympic Games in Rio in the photo gallery above.